Banayan began his freshman year at the University of Southern California in 2010 prepared to tackle the pre-med track, following his childhood dream of becoming a doctor (“I was that kid who wore scrubs on Halloween”). After reading a biography on Bill Gates, Banayan found himself wondering how some of the world’s most successful leaders and industry titans took their first steps to success and launched their careers. 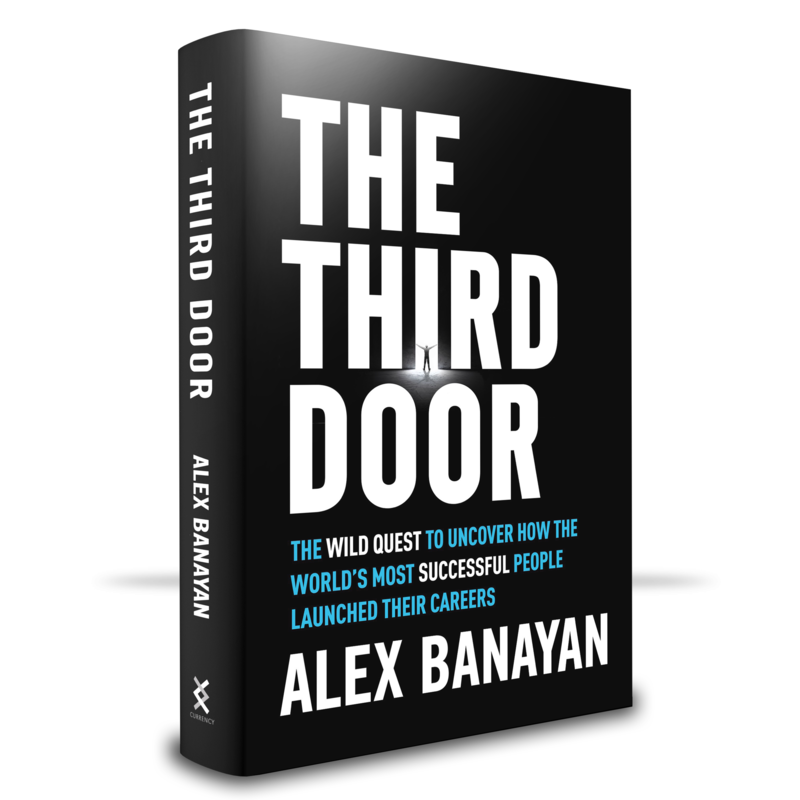 Unable to find the answer in any library books, Banayan vowed to discover the truth himself, which is what he does in his new book The Third Door. 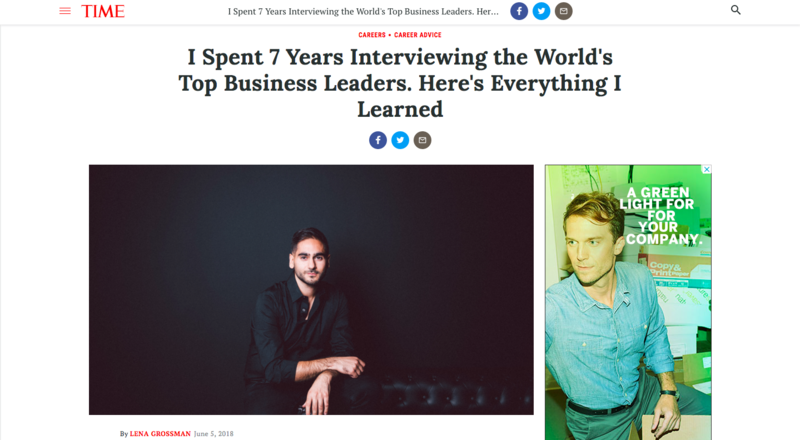 Banayan embarked on a seven-year mission — interviewing his own idols like Bill Gates, Jessica Alba, Quincy Jones and Maya Angelou — in search of an answer. Along the way, Banayan devised an analogy that, to him, summarizes how successful people launched their careers. Behold: the Third Door. Life, business, success…it’s just like a nightclub. There’s the First Door: the main entrance, where the line curves around the block; where 99 percent of people wait around, hoping to get in. There’s the Second Door: the VIP entrance, where the billionaires, celebrities, and the people born into it slip through. But what no one tells you is that there is always, always…the Third Door. It’s the entrance where you have to jump out of line, run down the alley, bang on the door a hundred times, crack open the window, sneak through the kitchen—there’s always a way.